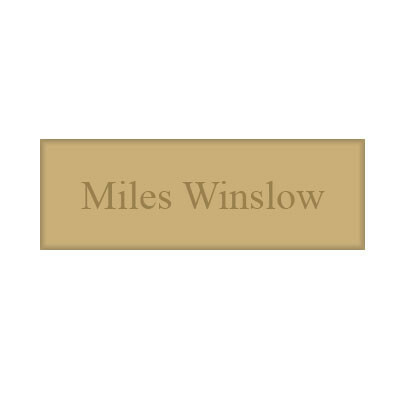 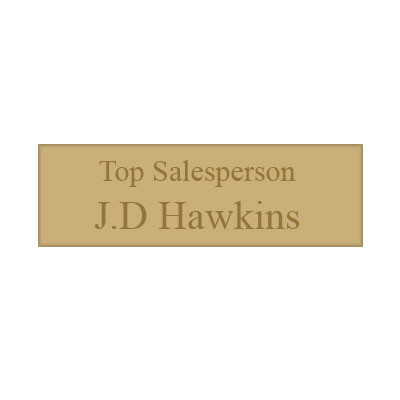 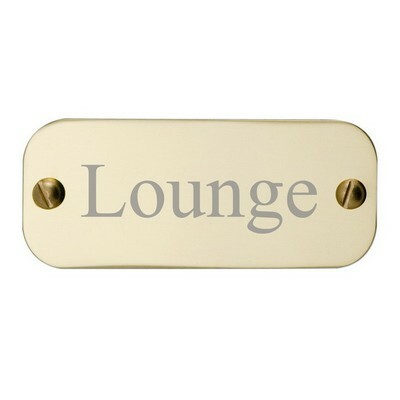 Whether for business or personal recognition, we offer a high-end line of brass plates ranging from traditional favorites to exquisite contemporary designs. 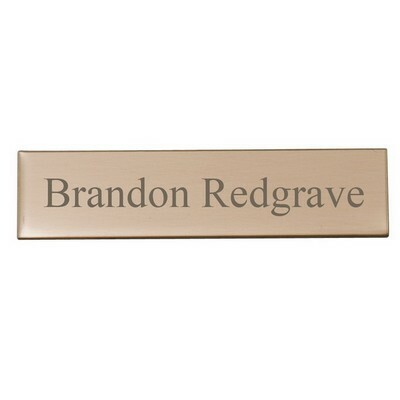 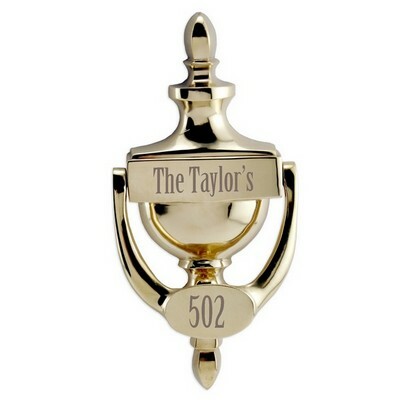 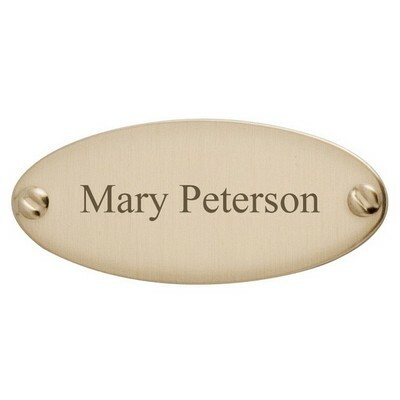 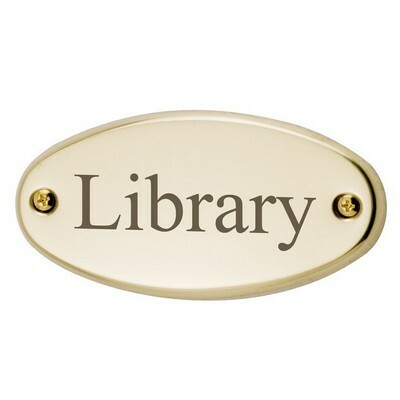 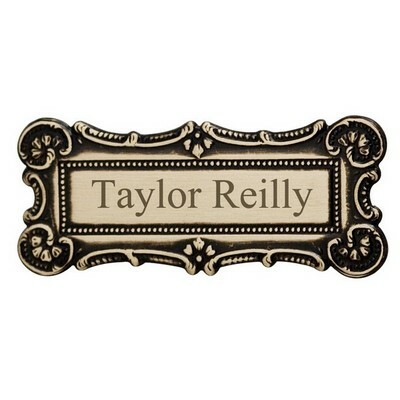 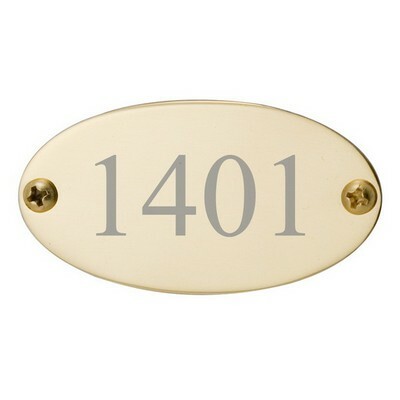 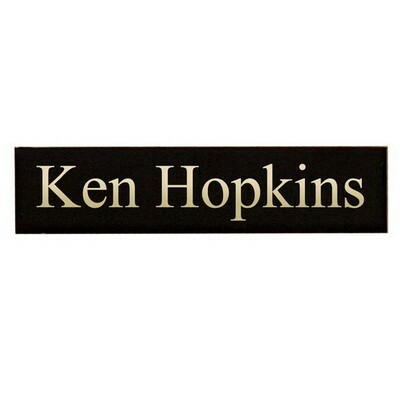 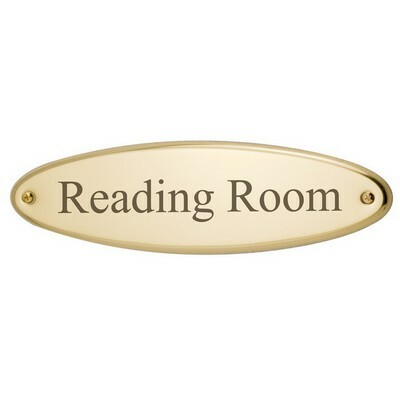 Browse our selection of quality brass door name plates and our sophisticated brass library shelf plates. 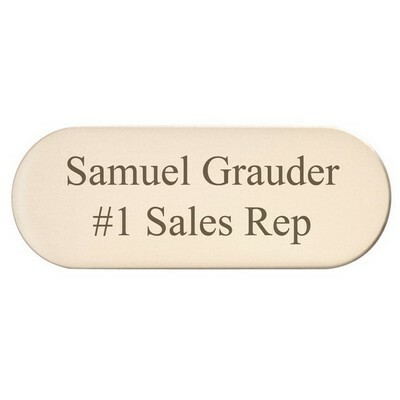 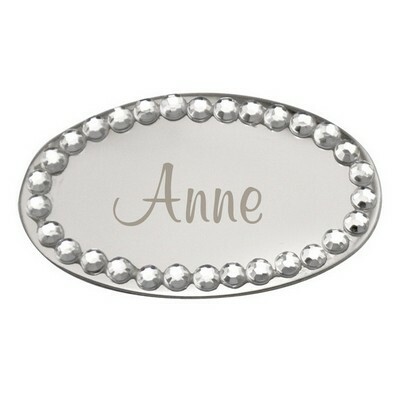 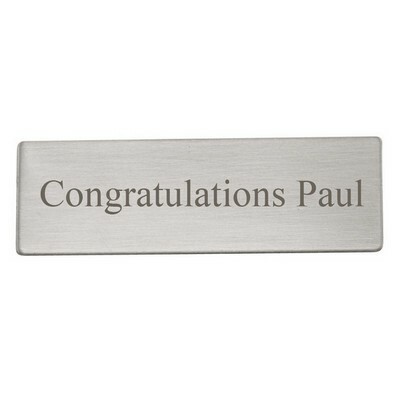 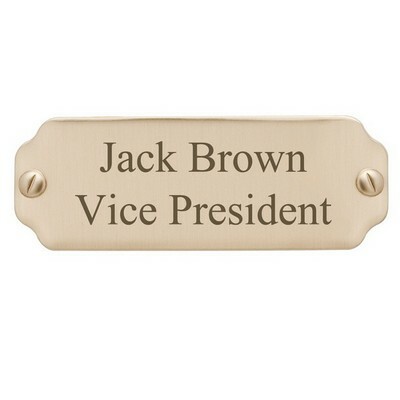 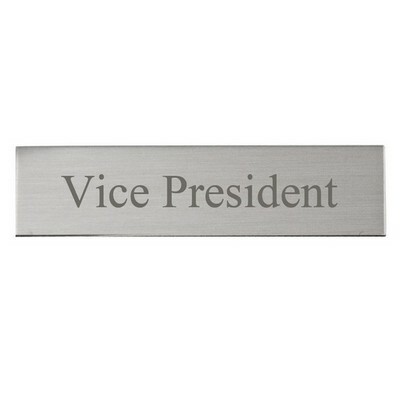 Make your selection truly original by choosing engraved brass plates done in laser engraving to add personalization. 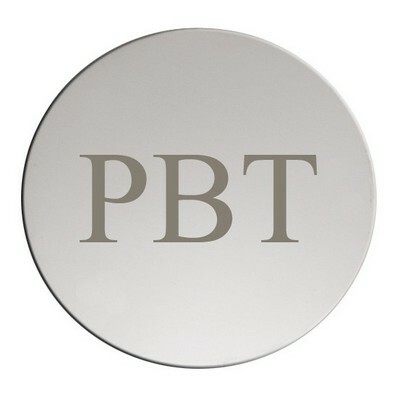 Most of our plates feature pressure-sensitive backing for convenient attachment, while others include mounting hardware. 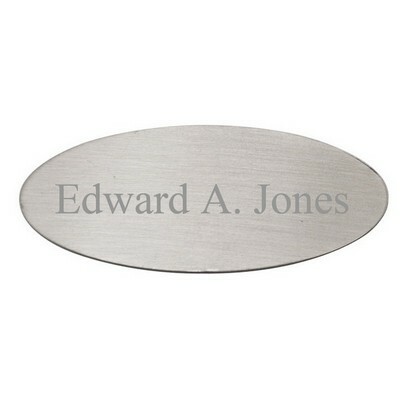 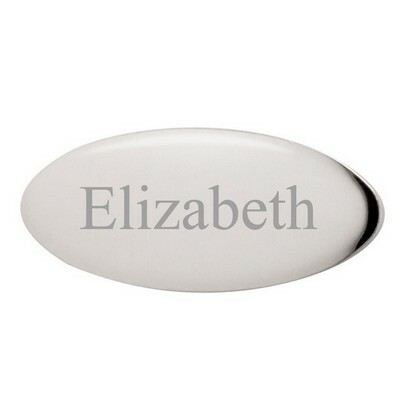 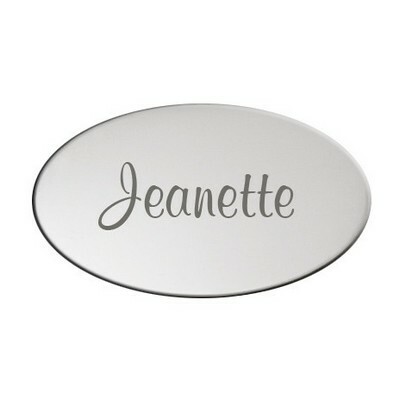 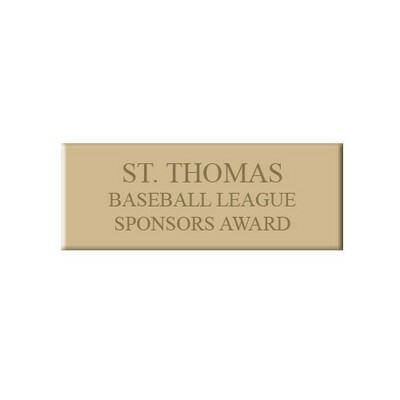 As with all our products, we offer professional engraving services at no additional cost to you. 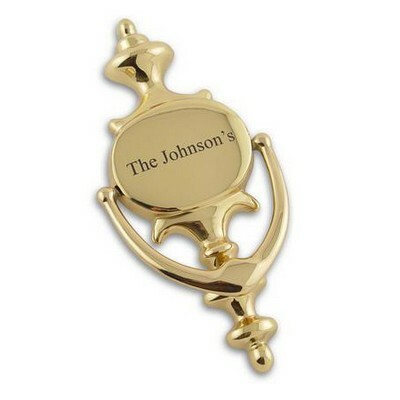 Let us help you create a genuinely signature presentation by including a distinctive brass plate that will make your gift always cherished.